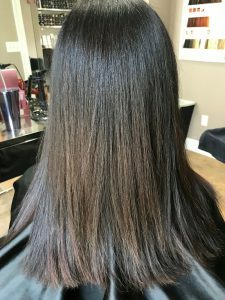 An express one-hour smoothing service “Featuring Express Blow Out” that lasts up to 6 weeks! 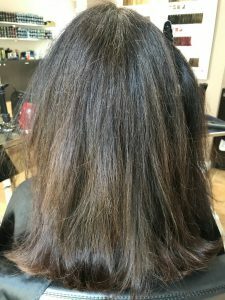 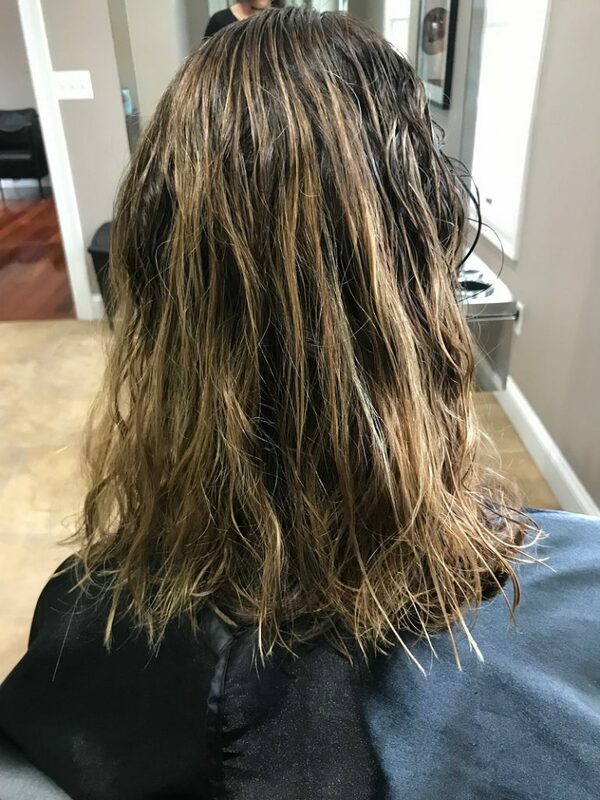 Keratin Complex Smoothing Therapy is great for curly hair because it is different than the conventional straighteners and / or relaxers that may break the protein bonds within the hair’s structure, which causes the strands to reform into a permanently straight shape. A natural way to infuse the hair with nourishing vitamins and minerals to provide smooth anti-frizz hair and relax curls 60%. 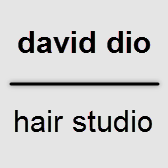 The formula has no formaldehyde derivatives, which makes it among the safest treatments available in salons today. 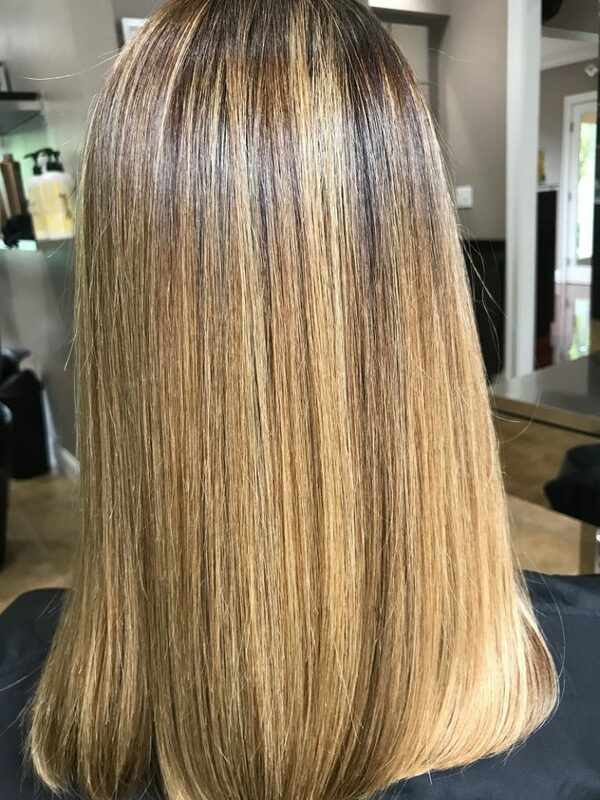 This Agave smoothing treatment will transform your hair by leaving it sleek & manageable for up to 12 weeks! 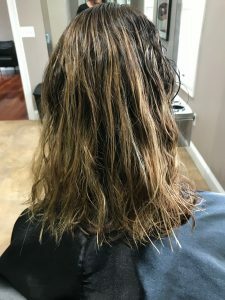 A real Açai Smoothing treatment and cleansing all in one step that lasts up to 12 weeks. The special Brazilian smoothing treatment can help to improve the health and condition of your hair by creating a protective protein layer around the base of the hair to eliminate frizz and smooth the cuticle. 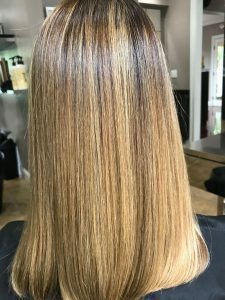 You can have color service done to your hair in the same day with each of these smoothing treatments.